Emma Organics is a high quality, yet affordable, organic skin care brand that captures the true essence of nature with a unique range of active botanicals, certified organic ingredients and pure essentials oils. 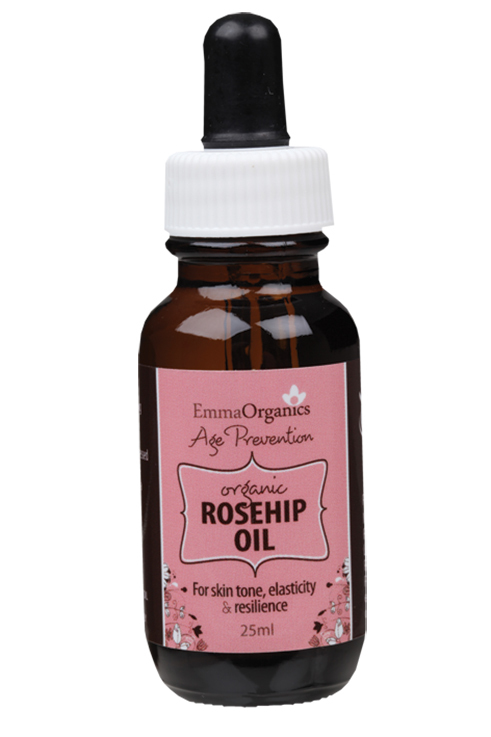 Designed to hydrate, replenish and totally renew your skin, Emma Organics Rosehip oil targets the visible signs of ageing without the use of harsh chemicals. Australia made & owned, Emma Organics is suitable for even the most sensitive of skins.